Translate English French: How Are French And English Similar? Translate English French can be difficult, but it is not as hard as translating other languages, particularly Mandarin and Arabic. This is because, despite the differences, there are also a lot of similarities between English and French. Why is this and what are they? Even though English has its roots in Lower Germanic languages and French has its roots in Romance languages, there are enough similarities to make French a popular language to learn. Language translator experts may well have started with French, even if they also know a number of other languages. English was very much influenced by the French language, and at one time French was indeed the official language of England. That didn’t mean that everyone spoke French, of course, but it did mean that everyone was aware of it. English was also highly influenced by Latin due to the Romans, and this combination of languages has led us to where we are now. Both French and English use a number of Greek based words. Even if the pronunciation is now different, the words themselves have kept much of their meaning. This gives a familiarity to the language and certainly helps with at least beginning to learn the language from scratch. A translator French English will also need to understand the culture and true meaning of words and phrases as well as the language. 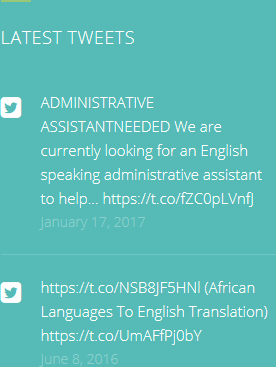 That is where the difference between someone who is bilingual and someone who is a talented translator lies. 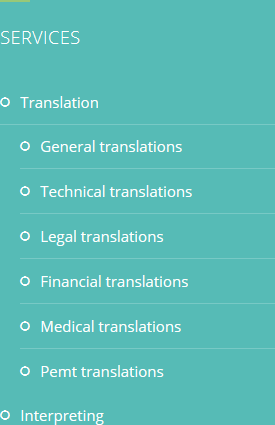 To translate English French you need an expert translator, just like the ones we have at HQ-Translators (https://hq-translators.com). Our team is fully trained and qualified to give you a perfectly translated document every time. 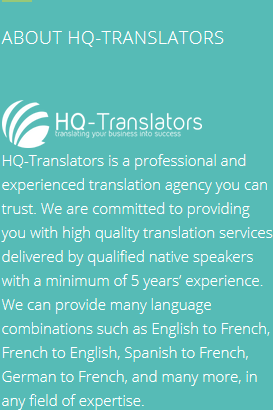 You can call on (00 237) 242 71 38 38, or (00 237) 693 21 69 27, or email infos@hq-translators.com.